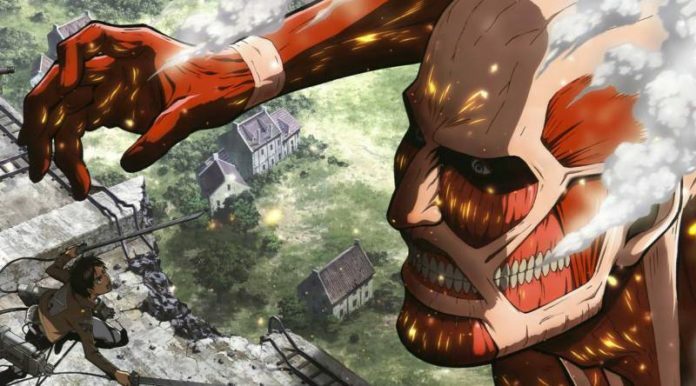 Famous manga series Attack On Titan will have its Live Action Movie. Andy Muschietti will direct this Hollywood feature film. Recently Warner Bros. Pictures announced the news confirming further development of live-action reboot movie. Besides this, it reported that David Heyman along with Masi Oka would produce produced the Attack on Titan movie. In the past, David has produced “Harry Potter,” & “Fantastic Beasts” while Oka produced “Mega Man”. However, this would not be the first time Attack On Titan getting live action adaption. Back in 2015, Shinji Higuchi directed a Japanese film released in two parts. But sadly enough it was a failure. On the contrary, its anime debuted TV series was a tremendous success produced by Wit Studios. Director Andy Muschietti is a well-known director for its fantastic work for ‘IT‘- one of the biggest and highly criticize horror film of all time. Meanwhile, Andy is currently working on its sequel “It: Chapter 2“. As it seems that Attack On Titan has quite good progress by selecting its director; other details like cast members, the release date have yet to be declared.